Creating a safe place for our kids to learn might begin with creating some space for them to breathe. Isabella, a 6-year-old wearing a heart-clad gray shirt and polka-dot leggings, quietly took a cross-legged seat on the classroom rug facing her peers. With her palms facing up and resting on each knee, she began to tap her thumbs on each of her fingers, simultaneously repeating the words “I-am-calm-now” with each tap. Without hesitation, each of Isabella’s classmates, along with their teacher, followed their mindful leader, tapping their thumbs and saying “I am calm now,” gently lowering their voices after each repetition until the room grew quiet. Slade then asked her students to slowly make their way to their tables and take out their “feelings” journal. 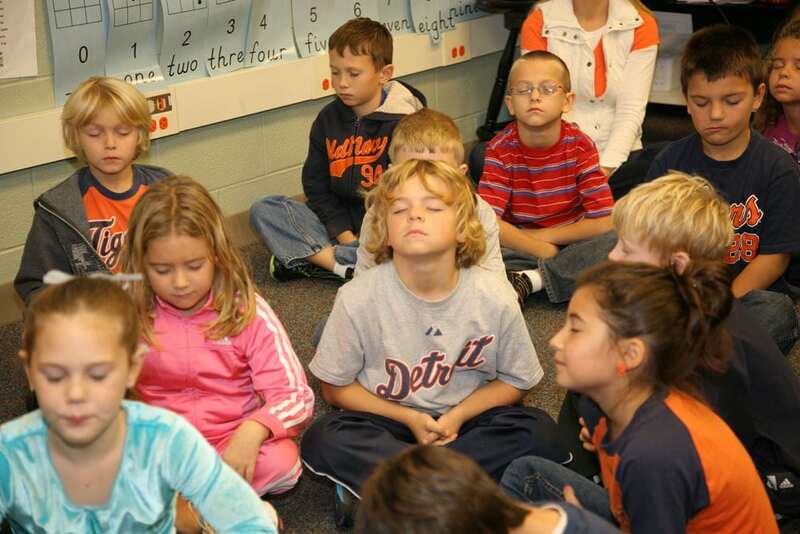 Chatsworth is one of thousands of schools across the country that is bringing mindfulness into the classroom. Growing numbers of teachers, parents, and children are reaping the benefits that learning mindfulness—defined by Jon Kabat-Zinn as “the awareness that emerges through paying attention on purpose, in the present moment, non-judgmentally”—can bring, including reduced levels of stress and anxiety, increased focus and self-regulation, and improved academic performance and sleep, among others. With heightened academic pressure trickling down to kids as early as kindergarten, resulting in less time for play and the arts, children today are faced with an unprecedented amount of stress and anxiety—25% of 13- to 18-year-olds will experience an anxiety disorder according to the National Institutes of Mental Health. Such early stress levels can negatively impact learning, memory, behavior, and both physical and mental health, according to theAmerican Academy of Pediatrics. Escalating stress and pressure continue into middle and high school—a survey of 22,000 high school students conducted by the Yale Center for Emotional Intelligence found that, on average, students reported feeling negative emotions, such as stress, fatigue, and boredom, 75% of the time. An antidote to all this stress has never been needed more. Enter mindfulness. While the implementation of school-based mindfulness programs for children in grades K through 12—such as Inner Resilience, Mindful Schools, Learning to Breathe, and MindUp to name just a few—is becoming more popular, empirical research proving the benefits of mindfulness is only beginning to emerge and more rigorous research will be needed over the coming decades. 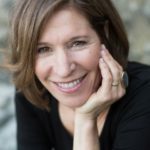 “We know very little about which programs work and what works for whom and under what conditions,” said Kimberly Schonert-Reichl, Ph.D., co-author with Robert Roeser of the recently published Handbook of Mindfulness in Education: Integrating Theory and Research into Practice, and a professor and researcher at the University of British Columbia. A 2015 study by Schonert-Reichl looked at the effectiveness of a 12-week social and emotional learning (SEL) program that included mindfulness training. Ninety-nine 4th and 5thgraders were divided into two groups: one received MindUp’s weekly SEL curriculum and the other a social responsibility program already used in Canadian public schools. After analyzing measures, which included behavioral assessments, cortisol levels, feedback from their peers regarding sociability, and academic scores of math grades, the results revealed dramatic differences. Compared to the students who learned the social responsibility program, those trained in mindfulness scored higher in math, had 24% more social behaviors, and were 20% less aggressive. The group trained in mindfulness excelled above the other group in the areas of attention, memory, emotional regulation, optimism, stress levels, mindfulness, and empathy. Although in its early stages, research on the effects of school-based mindfulness programs is being fueled by three decades of studies on adults, which shows promise for its psychological and physiological benefits. Researchers are turning their focus to children and teens to figure out what, when, how much, and from whom the teaching of mindfulness works best. “We don’t have conclusive evidence at this point about the benefits or impacts of mindfulness on youth,” said Lisa Flook, Ph.D., associate scientist at the Center for Healthy Minds, at the University of Wisconsin–Madison. “We do see the promise of interventions and trainings on outcomes related to grades, wellbeing, and emotional regulation.” In other words, the research looking at the benefits of mindfulness in education is pointing toward the positive. “Practicing and teaching mindfulness to kids is the best job-embedded professional development one could ever have,” said Doug Allen, a school principal who completed a mindful educator certification program in 2015. Within two years, Allen has implemented a school-wide mindfulness program—consisting of 16 lessons over 8 weeks—to three-quarters of the school’s 1,100 students, and the remaining quarter will go through the program by the end of May. 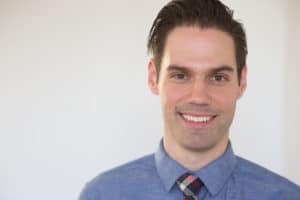 His enthusiasm quickly caught on, and 30 teachers have followed suit, taking mindfulness courses for both their benefit and that of their students. 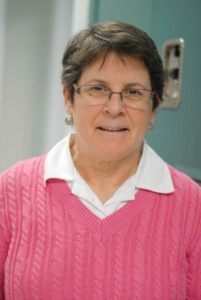 Recently retired after 30 years as a math teacher, Rosie Waugh continues teaching part time in her role as Mindfulness Coordinator at the McLean School. Last summer, she completed her mindful educator certification, and has been part of a team of McLean School teachers and administrators who have implemented a school-wide mindfulness program. In addition to structured lessons, every six to eight weeks the school features a theme—such as heartfulness, emotions, or listening—and the entire school participates, decorating bulletin boards and posting cards around classrooms. “It all started about four years ago with one parent who introduced mindfulness to us teachers,” said Waugh, “and it helps having the head of our school so committed.” In her new role, Waugh also runs a mindfulness club and sometimes brings some of the 7th grade boys to speak about mindfulness with the elementary school students, and explain how to use a glitter jar. “Engaging the kids really keeps it vibrant, interesting, and fun,” she said. 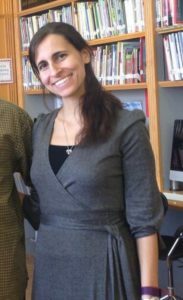 Once she completed her yearlong mindful educator certification in 2014, Terrizzi began to incorporate mindfulness into the library curriculum. 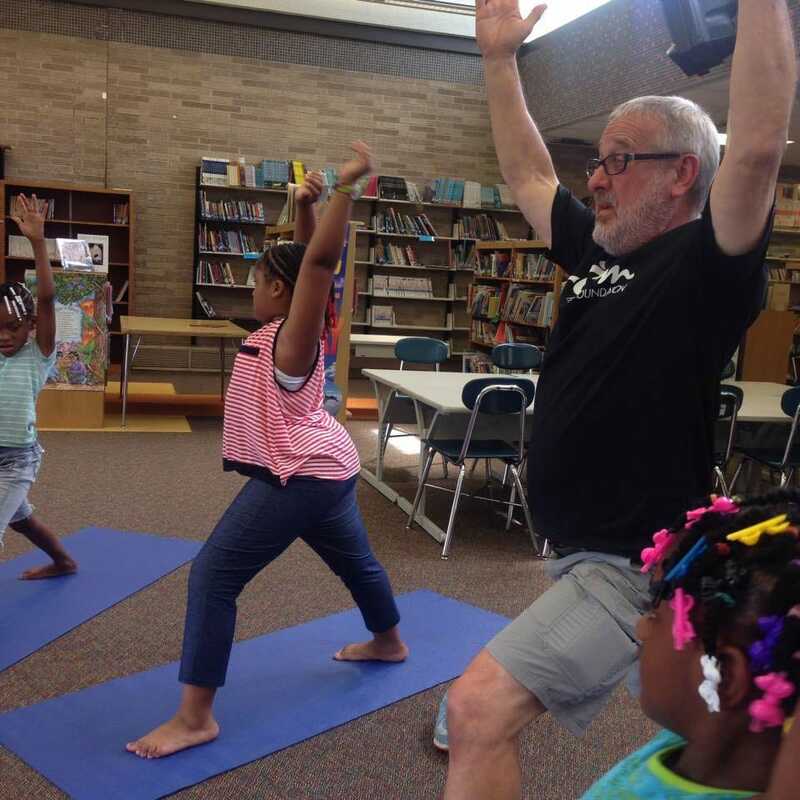 Each week when the teachers dropped off their students at the library, Terrizzi would teach a mindfulness lesson, routinely beginning the library class with ringing a chime and mindful listening. “I expected the kids to be resistant but they weren’t and it slowly began to change the tone of the whole school,” she said. What Does a Mindful Classroom Look Like? Most experts feel that the best implementation of mindfulness involves a teacher having her own mindfulness practice, or at least an understanding. “It is how they teach, not just what they teach, and if a teacher is mindful in a classroom, the kids learn to be mindful,” said Tish Jennings, M.Ed., Ph.D., associate professor at the Curry School of Education at the University of Virginia, who started a program called CARE (Cultivating Awareness and Resilience in Education) for Teachers. “Teachers are really under a lot of stress and we know their stress affects our kids, so supporting them is a win-win,” said Jennings. Her recent research found that teachers trained in the CARE for Teachers program felt less time urgency and were more positive and more sensitive. In addition, children were more engaged and productive. Start with teachers. Teachers are the vehicle for integrating change into a school’s culture. Is there a teacher who already has a mindfulness practice, and is willing to champion the effort to bring mindfulness into your child’s school? If not, are there teachers willing to learn more about the benefits of mindfulness for themselves, as well as their students? Know the science. The research on teaching mindfulness to children is only in its beginning stages, yet there are studies that show its impact on both the body and the brain. Scientific evidence is an important component for bringing administrators and faculty to embrace your plan. A 2016 study in Frontiers in Psychology measured emotional well-being of 7- to 9-year-olds and found that a school-based mindfulness program improves higher-order thinking, and helps students become more engaged, positive learners. A randomized controlled study in the Journal of School Psychology on more than 100 6th grade students found those who completed classroom-based, teacher-implemented mindfulness meditation were significantly less likely to develop suicidal ideation or thoughts of self-harm than the control groups. 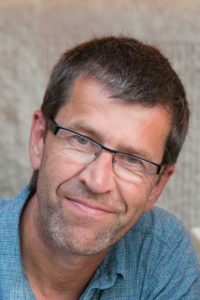 A study of 4th and 5th graders published in Developmental Psychology found that students who received mindfulness training improved their cognitive ability and stress physiology, reported greater empathy, perspective-taking, emotional control, and optimism, showed greater decreases in self-reported symptoms of depression and peer-rated aggression, and were more popular. Engage faculty, administrators, and parents. Including parents and school staff—and ideally support staff, such as aides, bus drivers, and cafeteria workers—will provide the basis for the most effective implementation of a school-based mindfulness program. If there is hesitation or resistance to mindfulness, take the time to offer the facts, benefits, and science, and emphasize the importance of teaching mindfulness in school in an entirely secular way. Look for developmentally appropriate practices. 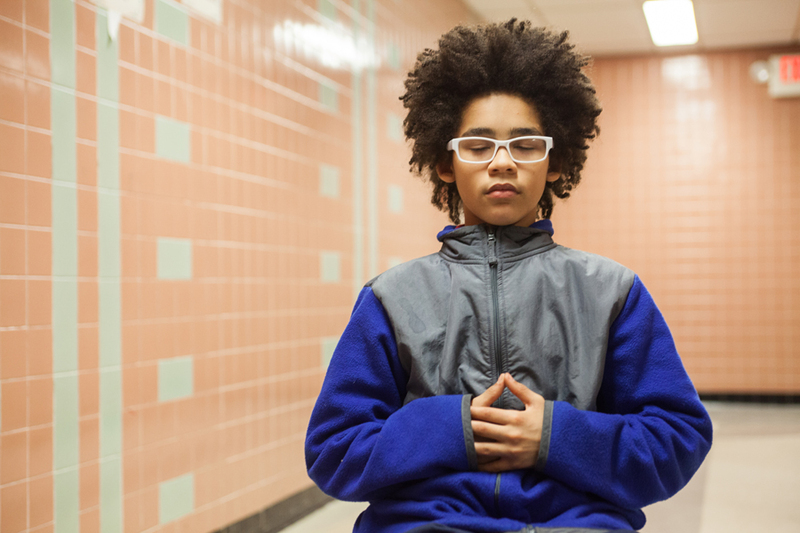 Mindfulness in schools comes in different shapes and sizes—just like the kids—so research the programs that fit specifically with the ages in your school. There are some designed for the youngest ages, which differ in style and content from those designed for older grades. Which mindfulness program is right for your teachers? Integrating mindfulness into a health and wellness curriculum is another alternative for implementation. “Rather than adding on, a program can be supplemented into an existing program,” said Broderick, whose Learning to Breathe program is often used as part of a middle or high school’s health curriculum. Last winter, Annie Ward, the assistant superintendent for curriculum and instruction for the Mamaroneck Union Free School District, wandered into a high school health class during a school visit. Ward was struck to see the students sitting quietly with their eyes closed and feet on the floor, as they listened to a guided meditation the teacher was playing on a CD. “It was great to see this meditation happen with no fanfare, watching the kids settle right into it and seeing that it was clearly a ritual,” said Ward. When teaching mindfulness is accepted and embraced, it can change the tone and tenor of an entire school, or district. In 2008, the South Burlington, Vermont, school district began an effort to train teachers and students, using the Inner Resilience program for younger grades, and the Learning to Breathe program for older ones. For two years, almost 130 teachers volunteered to take the mindfulness training, and the program continued to grow and expand more deliberately to include cafeteria staff and bus drivers, totaling 170 trainees. On top of the school-wide effort, they also invited parents to participate by offering evening mindfulness classes and lectures by local experts and visiting instructors, and in some cases, regular updates from teachers on mindfulness activities in the classroom. Training the teachers before the children and parental involvement were two components integral to the success of the South Burlington district’s efforts, according to Marilyn Neagley, former director of Talk About Wellness, an initiative dedicated to funding and developing programs for youth and family wellness. After journaling time was over, Liz Slade’s kindergarteners gathered again on the rug to do some imagination breaths. Going around the circle, each child paired a breath with a made-up hand movement and named it—a snowflake breath, a jellyfish breath, a clamshell breath—and the rest of the class mimicked the movement. After a while, when the kids got antsy, Slade asked them to get up and jump around. There were wiggles and tumbles and twists and then she said, “Now make a mindful statue.” The children froze in place, and all you could hear was the sound of their breath. When children and teens practice appreciation painful thoughts and emotions sometimes show up. As parents we often want to ease our children’s pain, but children can easily misinterpret guidance to be thankful as an indication that we’re minimizing their challenges, even when that’s not the case. So how should we help when painful emotions do come up? We should encourage kids to view how they feel through a wide lens, not to gloss over their feelings or push them aside. When kids acknowledge their hurt feelings and remember the good things in their lives, they embody an open mind. There’s a practice I like to do called Three Good Things that gives children a chance to practice this holistic mind-set when they’re upset and they need it the most. When faced with a disappointment, we acknowledge our feelings, and then we think of three good things in our lives, too. Ask: “How did that make you feel? Acknowledge children’s feelings and, if appropriate, talk about them. Remind children that the point of this game isn’t to pretend they’re not upset when they feel upset. It’s to remember that they can feel two things at once: they can feel grateful for good things while feeling sad, hurt, or disappointed by challenges. If children or teens have trouble thinking of three good things on their own, brainstorm and help them discover some. Parents can encourage kids to remind them to name Three Good Things when they’re stuck on a trivial disappointment or minor annoyance, too. To develop a habit of thankfulness, play Three Good Things around the dinner table, before bedtime, and at other times when the family is together (and no one is upset). The more families carve out time to practice appreciation when life is good, the easier it is for parents and children to be thankful for the good things in life when times are hard. At first, appreciation and thankfulness may feel like a mere intellectual exercise. Yet the more families carve out time to practice appreciation when life is good, the easier it is for parents and children to be thankful for the good things in life when times are hard. When that shift happens, appreciation becomes an integral part of a family’s worldview and is no longer just an intellectual exercise. This article was excerpted from Mindful Games © 2016 by Susan Kaiser Greenland. Illustrations © 2016 by Lindsay DuPont. Reprinted in arrangement with Shambhala Publications, Inc. Boulder, CO.
Mindfulness for Teachers: Simple Skills for Peace and Productivity in the Classroom, by Patricia A. Jennings. Teach, Breathe, Learn: Mindfulness In and Out of the Classroom, by Meena Srinivasan. The Mindful Child: How to Help Your Kid Manage Stress and Become Happier, Kinder, and More Compassionate, Susan Kaiser Greenland. Learning to Breathe: A Mindfulness Curriculum for Adolescents to Cultivate Emotion Regulation, Attention, and Performance, by Patricia C. Broderick. Sitting Still Like a Frog: Mindfulness Exercises for Kids (and Their Parents), by Eline Snel.